Bottom line: Building even smaller transistors has gotten too expensive for the majority of design firms in the near term. Even though 7nm is now possible, only pricey chips with high performance or extraordinarily low power consumption will make use of the latest process node. To be clear, high performance chips have every reason to use smaller process nodes. However, the billions of chips produced that are not high-end CPUs or specialty processing chips will not be using processes smaller than 10nm for several more years. Fabless chip designers are now concerned that using smaller transistors could be too expensive to justify compared to 14nm and 12nm technologies that have high yields and well proven performance. HiSilicon is Huawei's subsidiary company behind the world's first 7nm SoC for smartphones. Having already built out infrastructure for 10nm chips, the manufacturer has said that $300 million was spent to build its first 7nm SoC. It is unknown what the tooling costs are for mass production, but it is undoubtedly expensive. Low volume custom 7nm chips are clearly out of the question for the foreseeable future. Qualcomm and MediaTek have both moved their 7nm chip launches into 2019. Both companies will still be aiming to deliver 7nm components for 5G networking equipment, but are waiting a little longer to avoid some of the difficulties of working with a process still early in its life cycle. 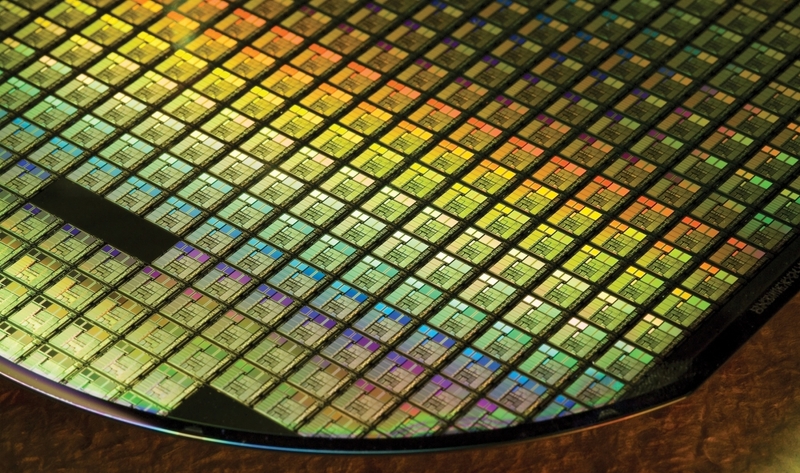 Samsung Electronics and TSMC are the only two pure-play foundries that have shared their 7nm plans. GlobalFoundries has decided to cease further development of 7nm FinFETs causing AMD to change partners. Instead of racing towards smaller nodes, GlobalFoundries is aiming to collect profits on higher margin 14nm chips that are in high demand.